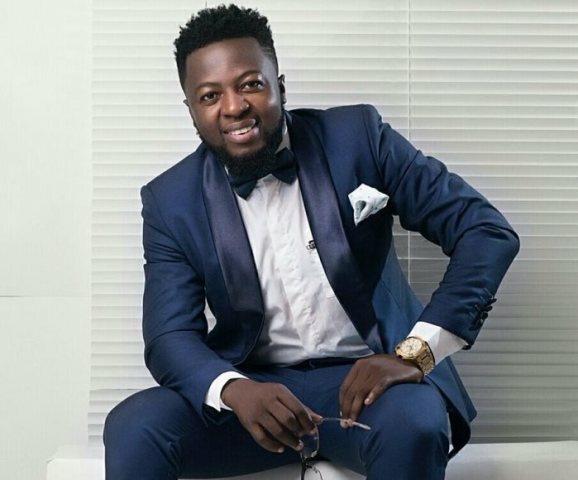 Years after releasing hit songs, Ghanaian rapper and fashion designer, Maradona Yeboah Adjei, popularly known as Guru, still see himself as a budding musician. Speaking in an interview Nii Ayi Tagoe on Starr FM’s Morning Zoo, Guru said his inability to understand Ghana’s music system makes him an ‘underground artiste’. “I am still an underground artist, I don’t understand the system, you shouldn’t blame me,” he stated. The NKZ Music frontliner advised musicians not to ignore prophecies about their lives, adding they should pray to prophets to intercede for them to save their career.